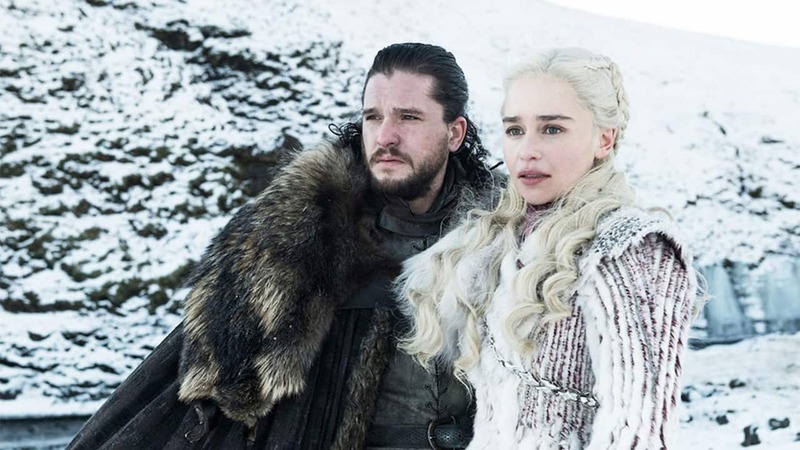 From streaming subscriptions to mobile bundles, find out which HBO plan works best for you before the Game of Thrones premiere. We don't have to beat around the bush. If you're here solely (or nearly solely) because of your deep-rooted passion for Game of Thrones, you're in good company. With season eight having premiered on April 14th and seven other full seasons under its belt, there's no better time to binge the HBO medieval-fantasy epic. But a love for Game of Thrones doesn't have to clash with a desire to save cash. There are myriad ways to consume your favorite HBO-exclusive shows without breaking the bank. But, of course, not every method will work for every fan. We're taking a look at five of the best ways to dip your toes (or dunk yourself) in the HBO waters this year, so you can decide what's right for you. Going straight to the source, in this case, isn't a bad idea. HBO NOW is HBO's streaming service, offering instant access to its impressive library of movies and TV shows for $14.99 a month. You can stream to various devices with this stand-alone service, including your computer or tablet. Plus, it doesn't require you to have a cable subscription, while companion service HBO Go does. Newcomers to the service can also enjoy a seven-day free trial. It's not a whole lot of time, but if you're committed to binging an entire TV series (ahem... Game of Thrones?) without actually paying a dime, this could be your solution. Just wait until the entire season's out and buckle up for a wild week. If you like the price HBO NOW offers, but happen to prefer the Amazon experience, you might consider taking advantage of the Amazon Prime Video Channels subscription plan. This streaming service allows you to pick and choose the channels you love, including HBO ($14.99 a month). You do need either an Amazon Prime membership or a standalone Prime Video subscription to qualify, however. Once you're in, you can stream to Amazon products, such as the Fire TV Stick, plus other standard devices like the Roku, or Android and iOS tablets. Note, however, that you cannot stream Prime Video to Google's Chromecast, because of the enmity between the two companies. Also, Amazon Prime offers 30-day free trials for new users and six-month free trials for students. 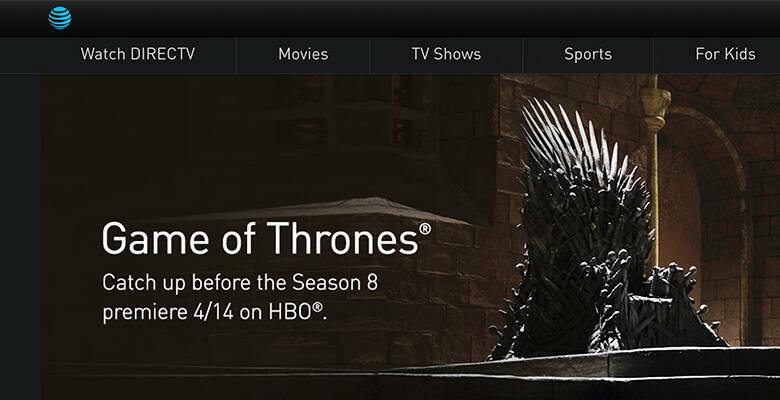 You can even activate your free seven-day HBO trial while on your Amazon Prime trial if you want to double dip. Already a Hulu subscriber? Adding HBO to your base plan is easy and comes out to the same price point as the majority of other subscriptions at $14.99 a month. The first month of the Hulu base plan ($5.99/month) and the ad-free Hulu plan ($11.99/month) are free, as well. And of course, Hulu is available for streaming on most major devices and services. 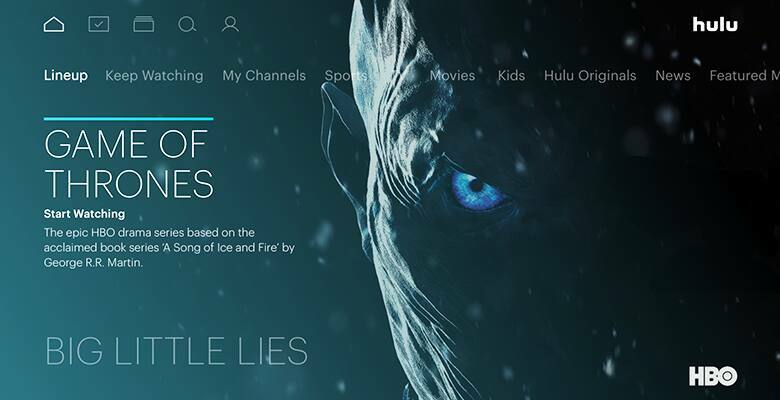 Hulu is also running a sweepstakes for Game of Thrones binge-watchers, where you can win a trip to Croatia and other prizes after signing up for the free seven-day HBO trial and entering the contest before April 16th, 2019. DirecTV Now has two incipient packages that include HBO. The DirecTV NOW Plus subscription ($50 per month) will get you more than 40 channels, including HBO, starting on April 12th. This is $10 more than the current, non-HBO offering, but since HBO typically costs around $14.99 per month with other subscription services, DirecTV customers will save a few dollars. The second package, DirecTV Now Max ($70 per month) has more than 50 channels, including HBO, and will run you $70 per month. If you're already a subscriber and love having a number of channels to choose from, this is a solid choice for your HBO consumption. If the latest and greatest in mobile tech has caught your eye and you're looking to make the move to another plan, AT&T bundles a "premium service" in with most of their unlimited data plans ($80 per month). And luckily, HBO is included in their list of subscriptions from which to choose. However, the fine print warns that "streaming limits apply," which might be a deal-breaker for those really looking to get the most out of their HBO plans. 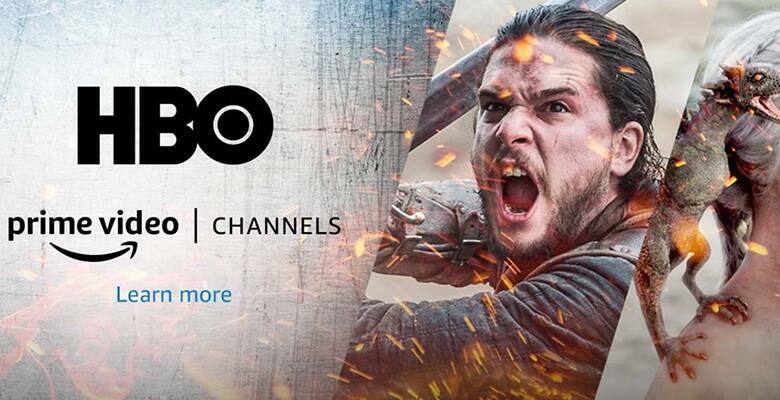 For the casual viewer already in the market for a mobile plan, this HBO add-on might just be exactly what you need.